Come for Tips on Enjoying Holiday Foods While Managing Your Blood Sugars. We will enjoy a potluck dinner so bring a Low Carb dish to share. Please join us in this journey to take the best possible care of these wonderfully created bodies that God has given us. 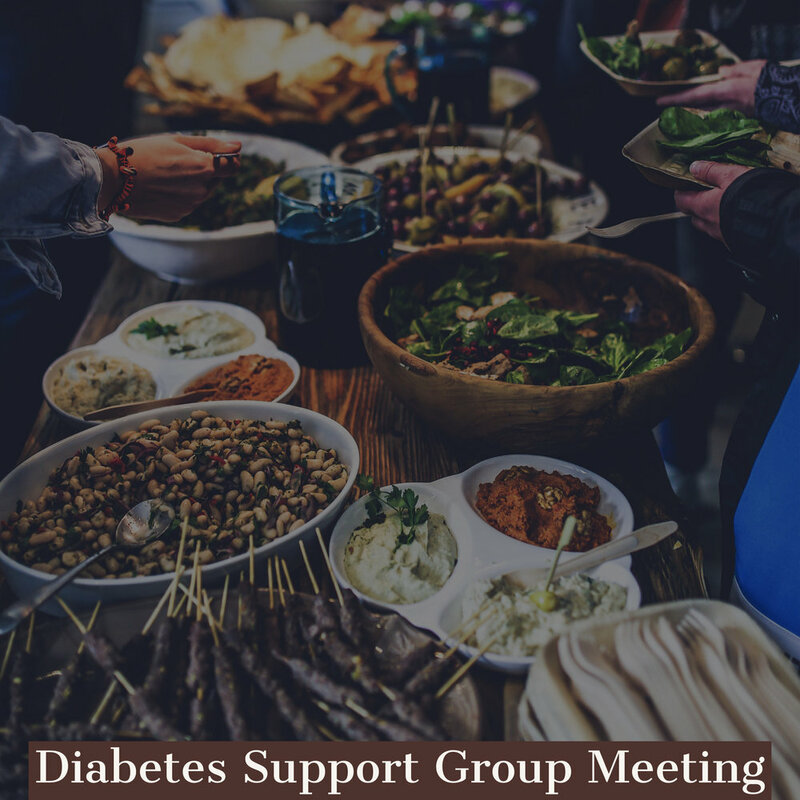 If your blood sugar/glucose readings are higher than normal or what your doctor wants, you owe it to yourself and your family to attend our meetings. Contact persons are Blanche Dance and Shirley Williams.